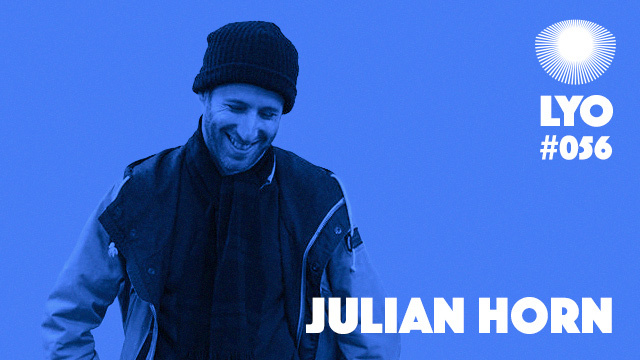 Julian Horn is a producer, dj and collector from Vienna. He released tracks on Elevator People or Is It Balearic? 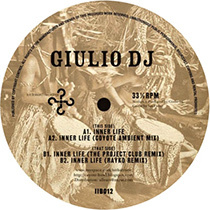 as a producer under the “Giulio DJ” alias, but since a few years he makes himself noticed for his mixes, showcasing a delicate, relaxation-inducing sound, oscillating between japanese pop and balearic rarities. Not mad at all against club music, he runs in his city the “Tempo!” party, hosting artists such as Andras Fox, Gigi Masin or Willie Burns. For this exclusive mix for LYO, he stays true to what makes his mixes so special and invites you to lay back and contemplate what’s around you with a surprising yet coherent selection that will grow on you. Enjoy !